Because of RRRP’s dedicated Veteran Transition Managers and their incredible dedication and skills, we have now served over 9,000 veterans and family members, changing lives across the nation in our community! Vadim Panasyuk, IAVA’s Senior Veteran Transition Manager, VA Benefits Lead did a tremendous job planning and leading on Vets Day in New York City. 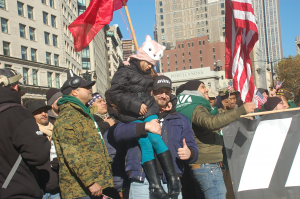 IAVA had over 200 members and supporters join the parade. Check out photos on IAVA’s Flickr page here. 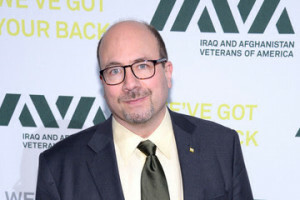 Craig Newmark, Board Member of IAVA and founder of craigslist and Craig Newmark Philanthropies, announced a historic $5 million donation to support America’s newest generation of veterans on stage at the 12th Annual IAVA Heroes Gala on November 8. 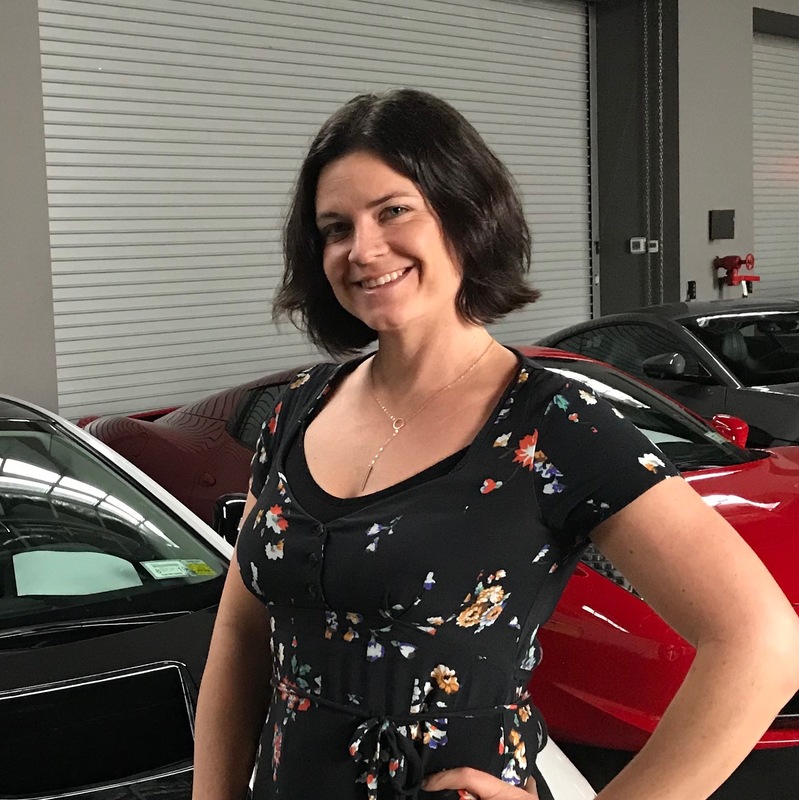 Client quote of the week: “It’s easy to want to give up, especially when battling for help alone. I don’t feel that way after working with my case manager.” Check out RRRP’s latest Weekly Impact Report to learn more.